Lahore: To make UC-95 of Gulberg a model area, Albayrak Waste Management took an initiative and started a special campaign. 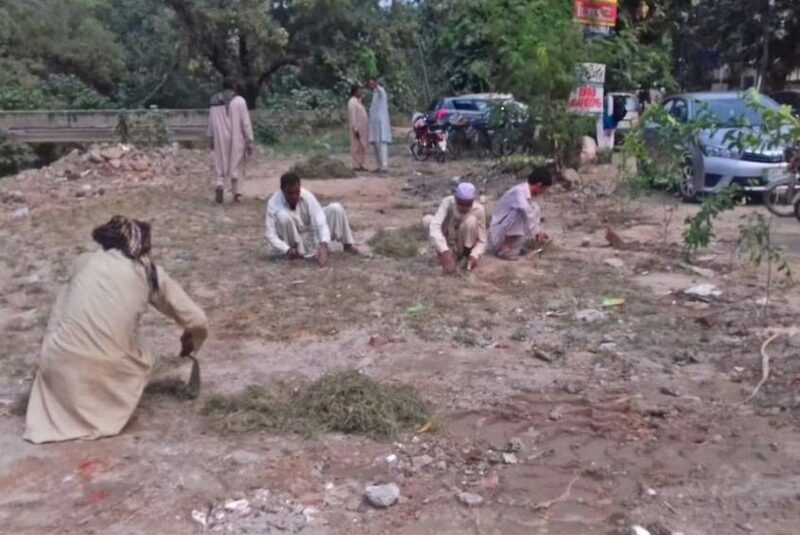 The residents of Gulberg were engaged in a week-long campaign to sensitize the pedestrians, shopkeepers and schools’ staff and students about cleanliness and proper waste disposal. Following the extensive waste management operations in the UC, saplings were planted on Thursday. The drive under ‘Clean & Green’ campaign aimed to discourage littering habits as well as to provide cleaner surroundings to the citizens. For this purpose, Albayrak engaged PHA department in plantation drive to make the surroundings environment- friendly. Speaking on the activity, Manager Operations Albayrak said that the company would keep striving to make Gulberg a model locality. She also requested the citizens to play their part in the cleanliness and plantation drives in future.